Originally posted at SheLoves Magazine. I live in a crunchy-granola-chickenfarm-commune with two of my sisters, my niece and my nephew. In my house we don’t believe in bad words. Words are neither good nor bad. Words are just words. The only distinction in our house is that words are not bad, but they are often offensive. Most of the four-letter words are fair game—those ones aren’t so terribly offensive on the Joslyn Farm. If the saying is true, then we swear like sailors. But there are a few words we’re working on banishing from our cozy chicken farm. One of those words is LAZY. In my house you can damn things and shout words that usually involve asterisks, but please, please don’t use the word lazy. It’s a hard habit to break. We learned that rest was LAZY. But that’s not the TRUTH. The truth is my sister Adina comes home from an 8-hour day of running a jackhammer that weighs more than she does and she fixes the fence and mows the lawn. When she falls into bed at 7pm and mumbles that she is “feeling so lazy,” I remind her that isn’t the TRUTH. I remind her that she is allowed to REST. I remind her that we don’t live in our childhood home any longer—we don’t have to be afraid of not being good enough. The truth is my sister Joanna takes the one-hour bus ride to Seattle every day to attend her Arabic intensive course. She studies as much as possible and spends a couple of hours cooking dinner for our clan—food you can only dream of. She makes sure her daughter gets a ride to the mall and her son gets plenty of snuggle time. Sometimes she falls asleep with her textbook. She chides herself for feeling too lazy to tackle the mountain range of dishes. But she isn’t lazy, she’s amazing! She is a living, breathing Wonder Woman. She is ENOUGH. The truth is I’ve said YES to too many things. I’ve been living a spectacular existence: traveling and adventuring and collecting, collecting, collecting—supplies for my tiny house, interesting new friends and a whole pile of freelance projects. Seriously, a ton of projects. Two months ago I blogged about how much I loved cramming so much life into so few hours. Two months ago I meant it. But I’m learning something about my need to say YES—it comes from a deeply rooted need to prove I’m enough. I need to prove I’m not lazy. I need to prove I’m worth having around. You know what I want to say yes to more often? Nap time. I want to shut down my computer all the way because I have completed my work and I can rest. I want to say yes to rest. I want to continue being generous with people and adventurous and going along with whatever plans are being made around me, because I really do love cramming my life absolutely full to the brim. But I think I’ll start all that up again in October. Because right now I’m going on a break. Not a vacation, but a furlough. I’m taking a sabbatical from trying to be enough. I’ll still go to my two jobs every day and that will still take up 50+ hours of my week, but for the other 60 to 70 waking hours I’m going to drink tea and kayak and read novels and finalize the blueprints for my tiny house. And that’s not lazy. 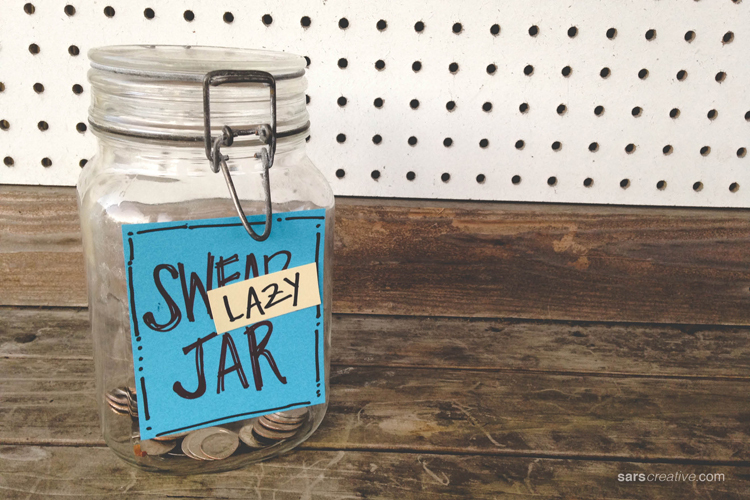 Lazy is a bad word—I think I’d rather learn how to use the word Sabbath. If you need something from me, ask again in October.